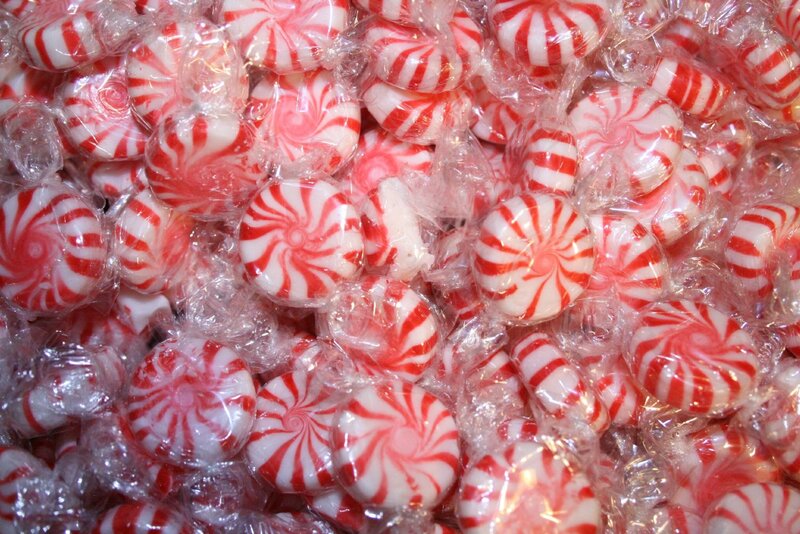 These yummy starlight mints are just like you remember, only sugar free! Made by Hillside Candy. 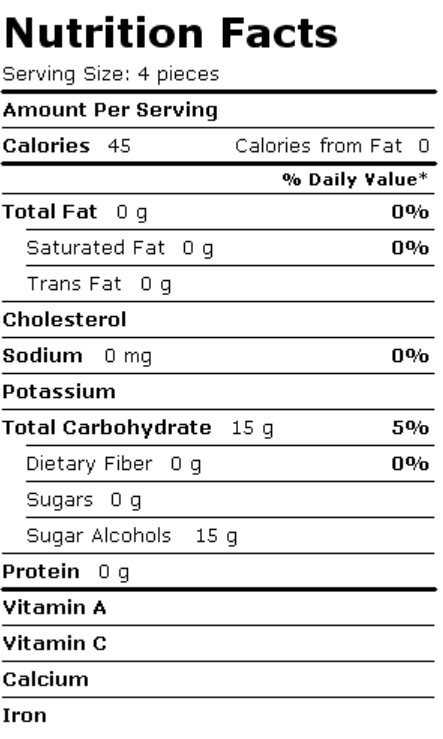 Serving size= 3 pieces (15g), total fat= 0g, cholesterol= 0g, sodium= 0g, total carbohydrates= 15g. Love this site..my dad is diabetic and he is a big fan of his candy! There is so much of a selection and he loves it all!